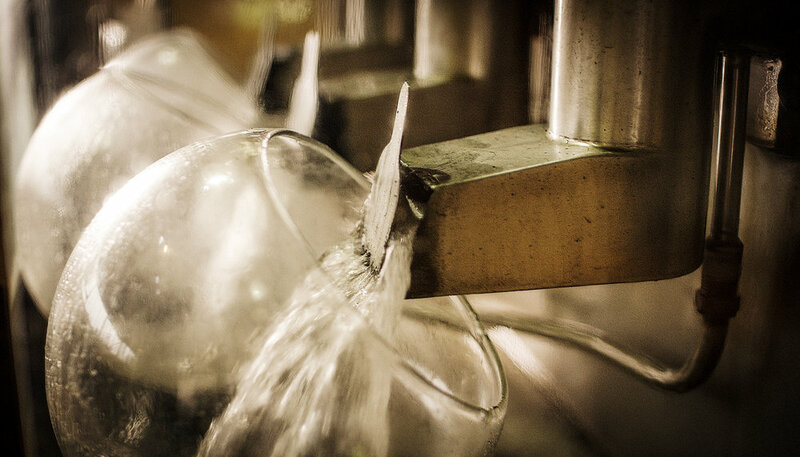 PHIX were commissioned by The Glenlivet to produce stills photography for a table top book to accompany their flagship limited edition Winchester Collection 50yr Old bottling. 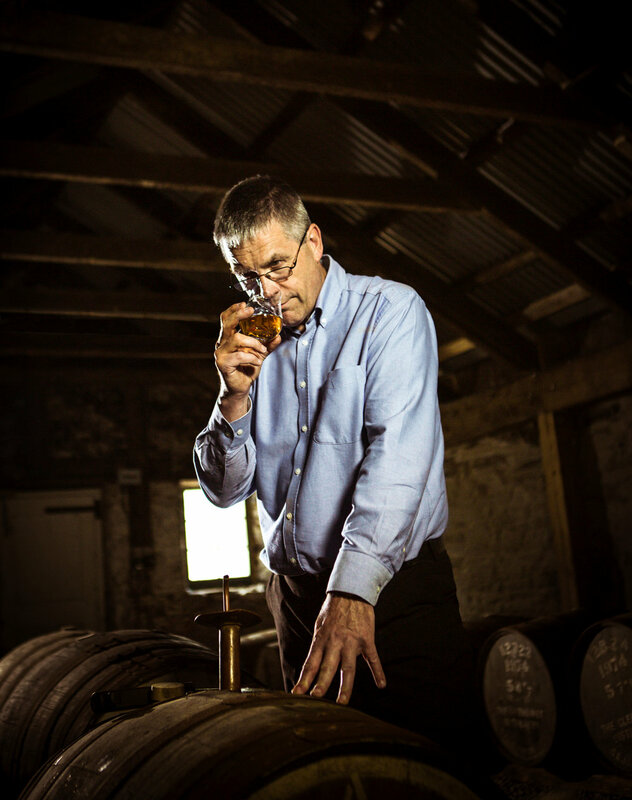 We created a series of films and photographs to accompany the project, detailing each master craftsmen and their expertise as they put together this rare and unique bottle of single malt. 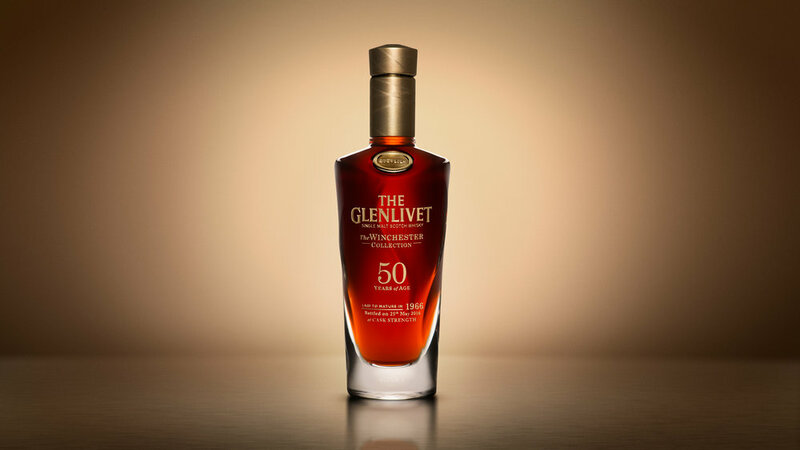 The Glenlivet 50yr old is filled from a single hand selected cask that is chosen because the perfect character it displays at its peak of maturation.